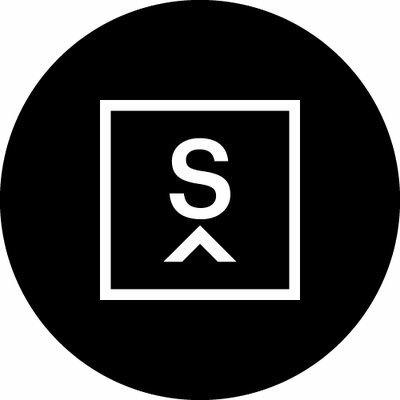 Subism Collective is a unique creative, branding and digital marketing agency born out of a collective of award winning designers, tireless coders, inspired artists, strategic planners and digital experts. Together, we integrate branding, design, digital and events to create unique experiences to communicate your brand in the most interesting way. You get the best people with the right minds and skills to deliver winning ideas for your project or campaign.